Quality, Canadian-made custom pedalboards. Used by Charlie. Charlie proudly use AIRIS EFFECTS pedals live, and in the studio. Sick Music for Sick People, Worldwide! Deicide's 'Once Upon The Cross' is one of the most influential death metal albums of all time, and certainly played a huge role in defining the musical approach of members in Deformatory. 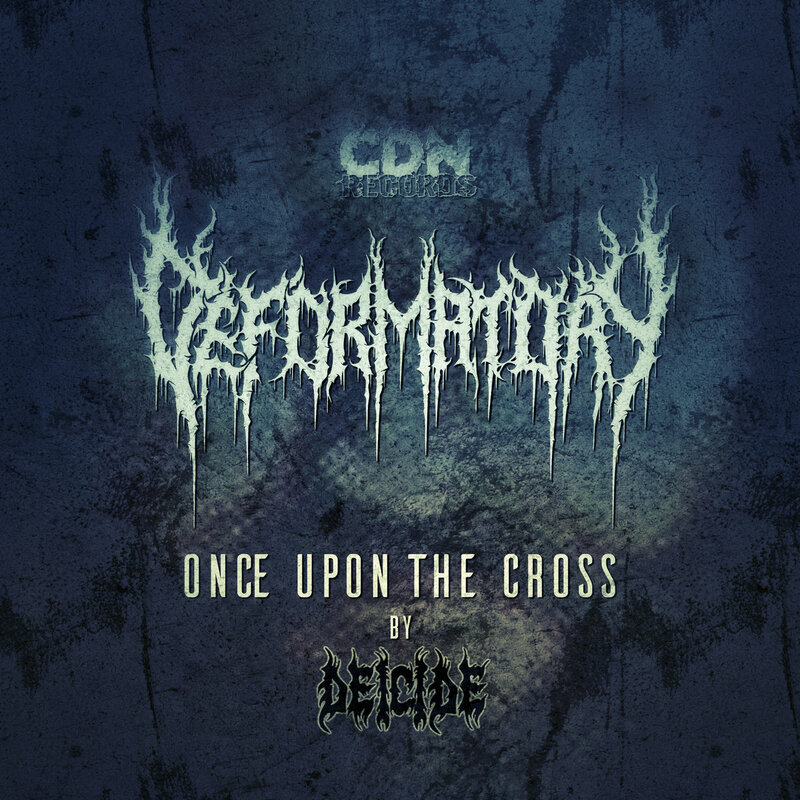 This is Deformatory's first cover song ever learned as a band. Trying to retain the original integrity of the track, they infused their own blend of brutality and technicality while maintaining the energy behind Deicide's infamous 1995 album.